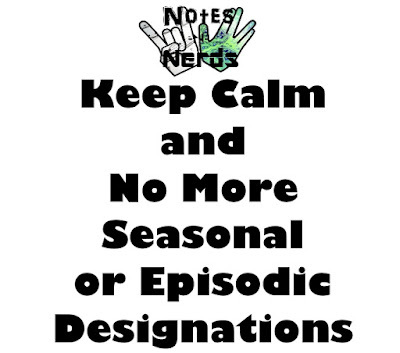 Notes and Nerds: Goodbye "Seasons"
As of this year, Notes and Nerds will no longer be using "seasons". 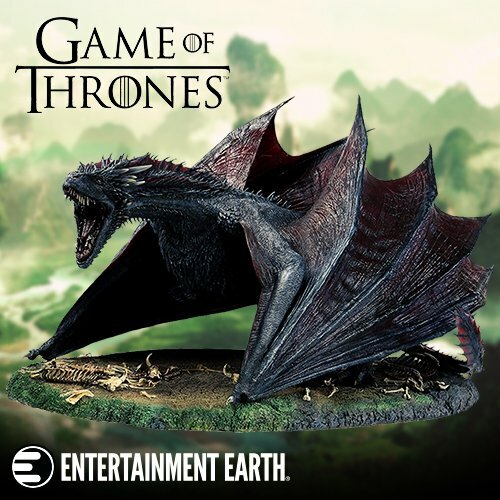 This will commence once the new episodes begin rolling out. The reason why we will be moving away from seasons is due to the nature of how internet video is distributed. 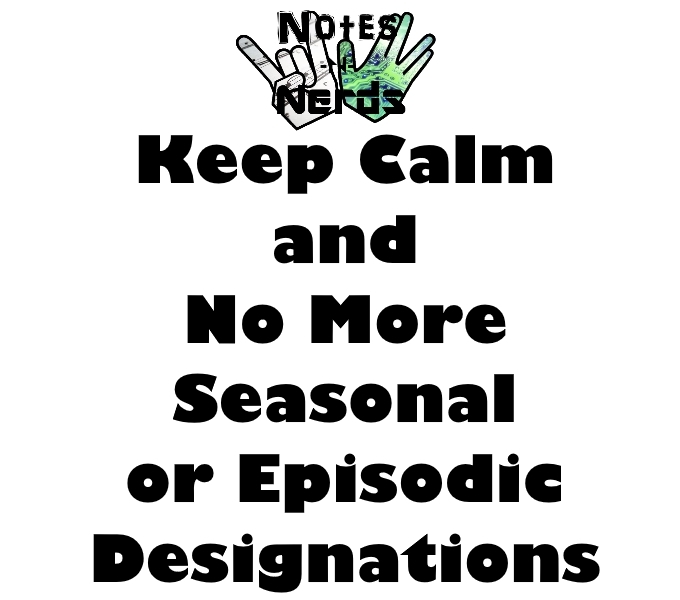 All previous episodes will retain their "seasonal" and "episodic" designations, but all future episodes will no longer be tagged with season or episode numbers. Originally, we used seasonal and episodic designations to give a feeling of structure, and direction. It also allowed us to look at means to designate a set number of episodes to be filmed through each year. However, this no longer feels necessary. With various episodes, such as celebrity interviews at comic cons, it created an issue to ensure a structure. Especially if particular recordings didn't fit well with the idea of an episodic numbered release.